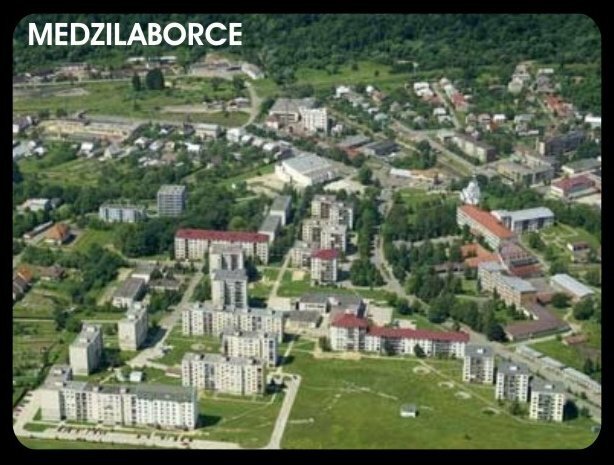 Our town Medzilaborce is in the beginning of Slovak republic and is known by famous native Andy Warhol, nice nature, river Laborec, Ruthenians and glassware traditions from 1972, and contemporary continuator is our company Glass LPS which is producing crystal chandeliers. 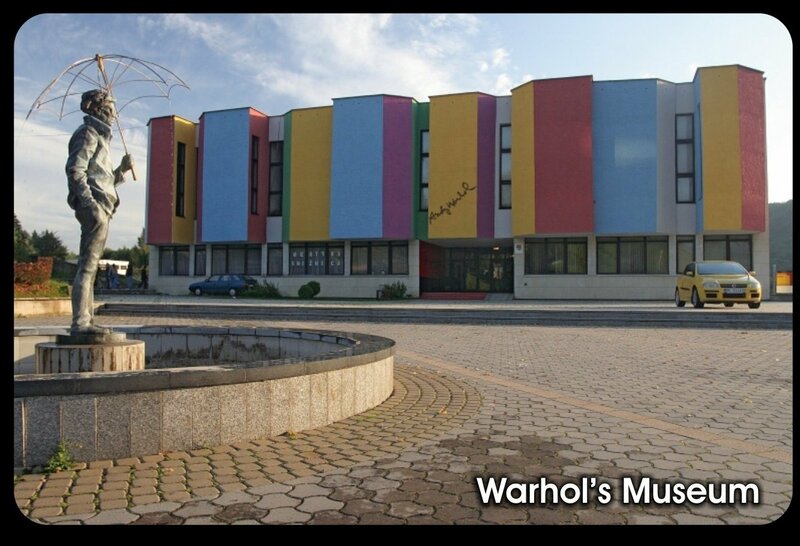 The Museum of modern art family Warhol propagates the most famous Ruthenian Andy Warhol, the first man of world pop-art. The museum is the only one institution in Europe, which addicts to work and origin of one of the most famous artist of second half 20-th century. 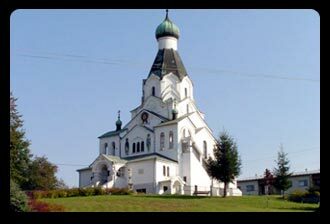 Orthodox church - Church of Saint Ghost was built in year 1949. In church were replaced paintings with Grecian iconographer Dimitrios Leusiss who lives in the USA and with Dušan Kandričák from Medzilaborce. 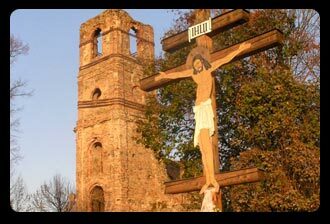 Monastery - ruin of cloister and church of basilian Rule from 16-th century. At present is the ruin of Monastery conserved. Through Medzilaborce as a soldier of 91-th regiment, also writer Jaroslav Hašek grinded in year 1915. He remembers town in his book "Destinies of good soldier Svejk ( Švejk ) during world war".